Overall its quite nice and management is also cooperative. 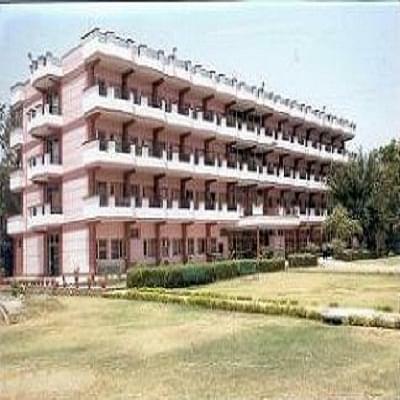 Dev Samaj College for Women was established in 1981 and it is affiliated to Panjab University. The Dev Samaj College of Education is a single faculty women's institution working for the specific objective of rendering social service. The campus area is about 5 acres. 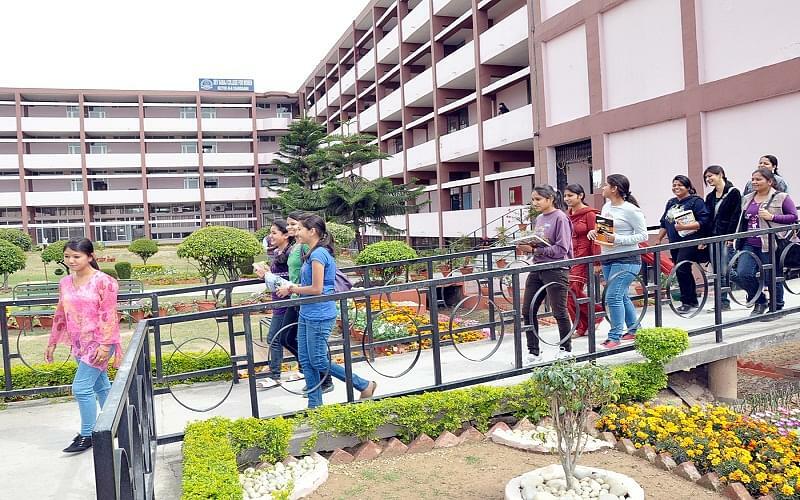 The College offers Bachelor of Arts, Bachelor of Commerce, Bachelor of Computer Application and Bachelor of Business Administration degree course and Post graduate Diploma in Fashion Designing and Computer Application course. The College has been accredited by National Assessment and Accreditation Council (NAAC) with B++ grade. The Library hall is surrounded by noise free and inviting reading environment for the readers. The Library hall has the facility to accommodate 75 readers at a time to access the information resources available in the library. The Library subscribes to 82 periodicals and has the collection of 18000 books and other documents in the subject fields of Humanities; Social Sciences; Information and Communication Technology; Fashion Designing; Management and other related areas. The special collection of the Library consists of CDs and DVDs on ICT and other subjects of interest on Value Education, Biographies, etc. 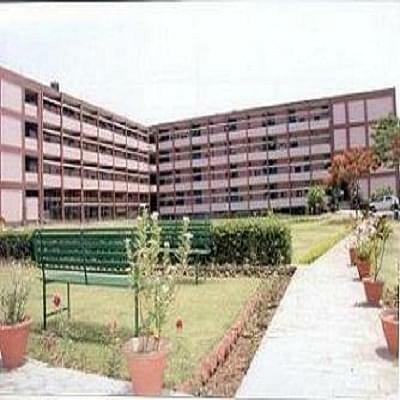 Hostel at Dev Samaj College for Women, Sector 45-B, Chandigarh is known as one of the best girl hostels in Chandigarh Colleges. With the capacity to house more than 200 students, has very comfortable and congenial atmosphere. The rooms are spacious and considering the needs of young girls. Panjab University Youth Festival: At Panjab University Zonal Level Youth Festival 2013, the college sent participation in Drama, Gidha, Group Dance, Skit, Debate, Elocution, Creative Writing, Poetry Recitation, Group Bhajan, Ghazal, Fine Arts items of collage and poster making, etc. Hllo.... Want to apply as a faculty in mba/bba courses. Kindly tell me the procedure. Hi Harshit, For BCA, you should passed 10+2 examination in any discipline with atleast 50%marks. Hello Rubi, Dev Samaj College for Women, Chandigarh does not provide MCA course.